The Kindle Fire HD7 from Amazon can now be yours starting at just $99, courtesy of a new deal. This is the 8GB model of the tablet which usually retails for $139, so you’re getting a breezy $40 off on the price tag. However, this model also comes with “Special Offers”, which is Amazon’s way of saying that there will be ads thrown at you during usage. We’re not sure how long this deal will last, but Amazon usually holds the pricing on its tablets for a day or two before changing its mind. Considering that, we suggest you proceed with haste as the deal could be over before you even know it. The Kindle Fire HD7 comes with a 7 inch 1280 x 800 resolution display, a 2-megapixel rear camera, a quad core 1.5 GHz chipset, 1GB of RAM, 8 hours of usage and a forked version of Android running on the Fire OS UI. 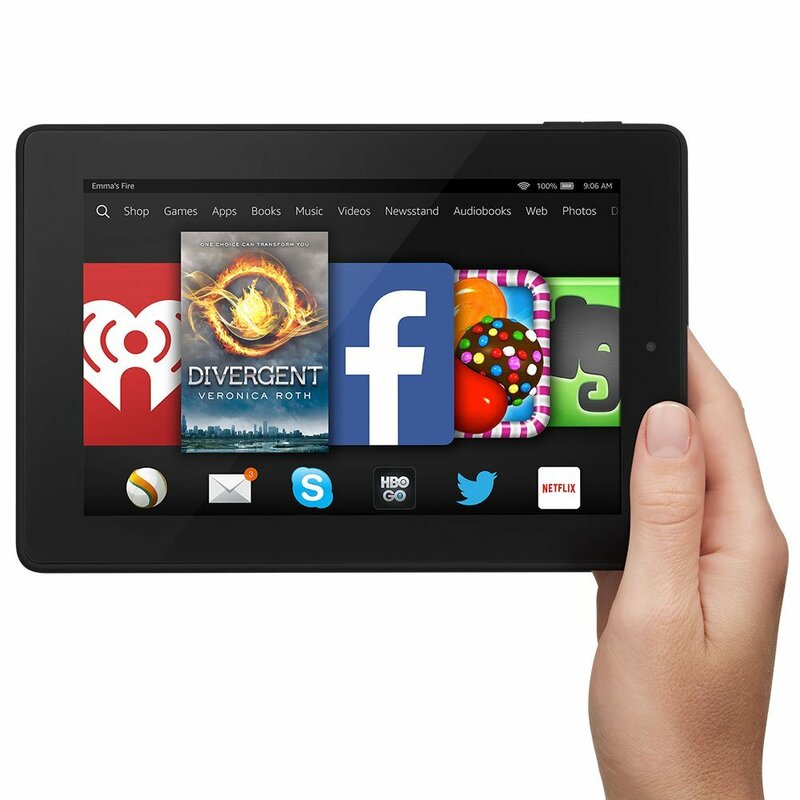 Head over to the link below for more details on the Kindle Fire HD7 from Amazon.